Swinging from Balearic grooves, to sun-filled terrace house, seaside electronic and swimming-pool funk. It is summer time in Nang land which means the dials are being set to Balearic. Step forward our all-around good chap, friend and producer buddy Pete Herbert. He has teamed up with Bali based musician and keyboard player Martin Denev to deliver an album of the finest Bali-inspired Balearic House. Hot and balmy evenings here we come. Recorded on the tropical island of Bali, the album swings from Balearic grooves, to sun-filled terrace house, seaside electronic and swimming-pool funk. We open up with "Batu Karang", summery key stabs, lazy drum machine set the album tone hot, low-slung and swimming in positivity. Things take a more electronic turn with "Time" with its twisting synth-lines and locked on sun-drenched groove. House music royalty Robert Owens swings by the cabana for a very special guest vocal appearance on "Pass Me By" next. His smooth and powerful soulful vocal compliment the pool terrace house grooves and sneaky thumb piano. As ever, Robert does not disappoint. To close off Side A the title track "Made In The Shade" gives us a slice of Nu Disco summer swing with funky strat and more cowbell of course in for good measure. The flip side of the album opens up with a hands in the air terrace anthem. House pianos, punchy synth hits and beach disco groove all the way. "Sun Fish" takes things again in an electronic direction. Meandering lead synth lines, walking synth bass giving the perfect back drop to this island hopping anthem. Recent single "Night Boat" is next. Darting firefly arpeggios and lush keyboard layers prevail here. We end on a high with the up-tempo Gamalan inspired "Ruby Star" sending us out on a ocean deep wave.. Welcome to Nang Balearic airlines. Your pilots Pete and Martin hope you enjoy your flight. 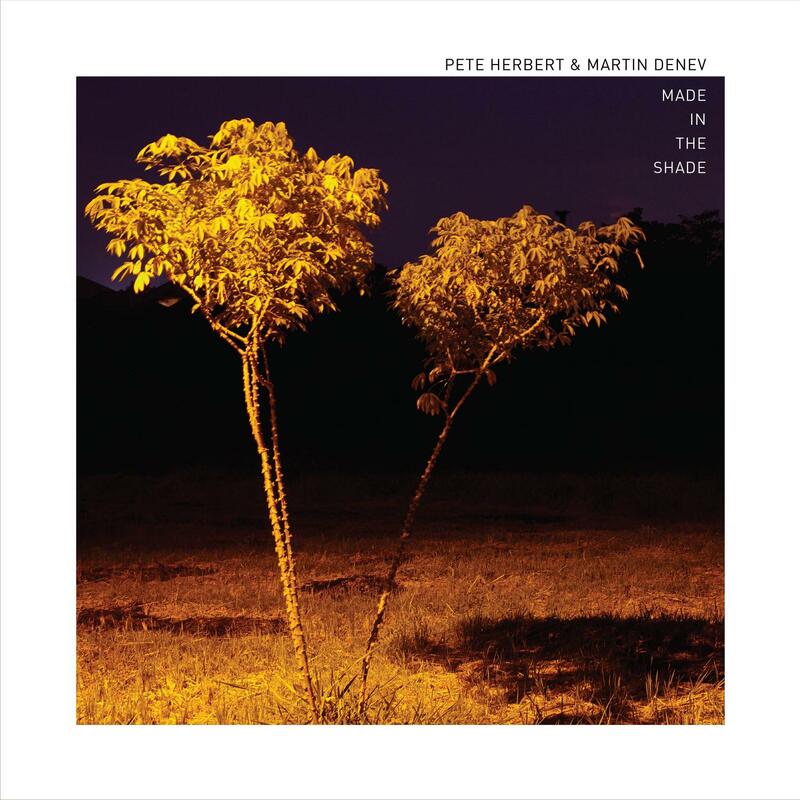 All Tracks Written & Produced by Pete Herbert & Martin Denev in Bali. Published by Westbury Music ltd & Copyright Control. Except 03. by Pete Herbert, Martin Denev & Robert Owens. Published by Westbury Music ltd, Copyright Control & True Love Music.